Viridian Red The Plaza Sector 106 Gurgaon the newest commercial project is coming to Sector 106 for giving retail spaces at a good price. 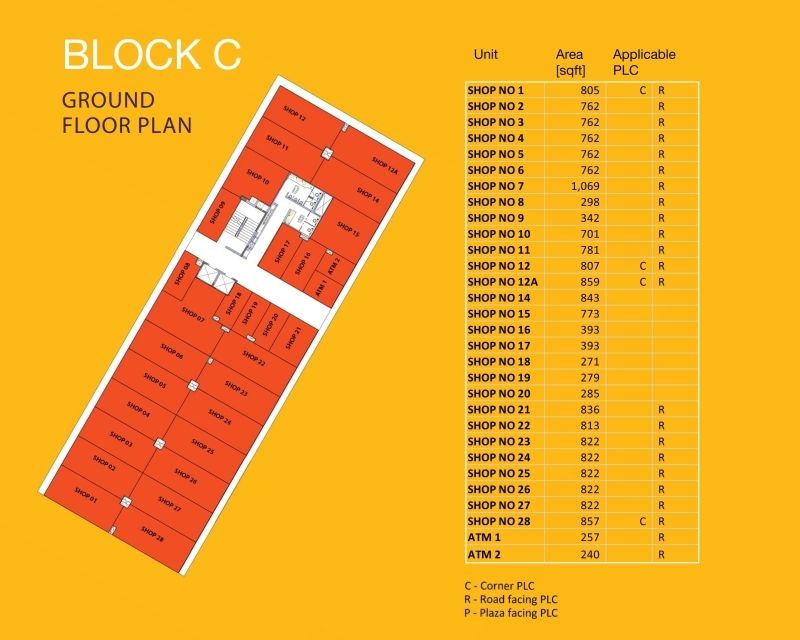 The developer Viridian Red constructing the shop spaces near to Dwarka Expressway. 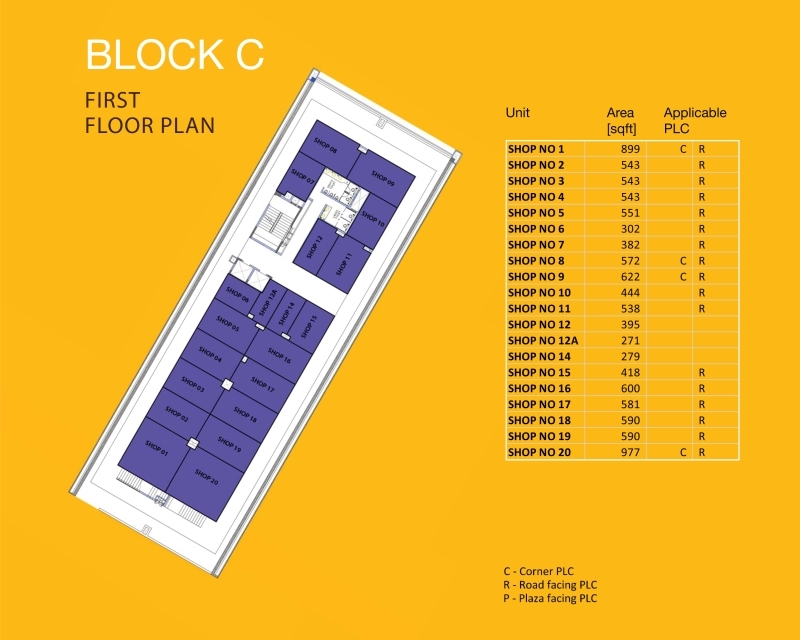 It is surrounded by school and residential towers to give fabulous opportunity as a commercial complex. The project construction work is going on and it will be delivered soon. 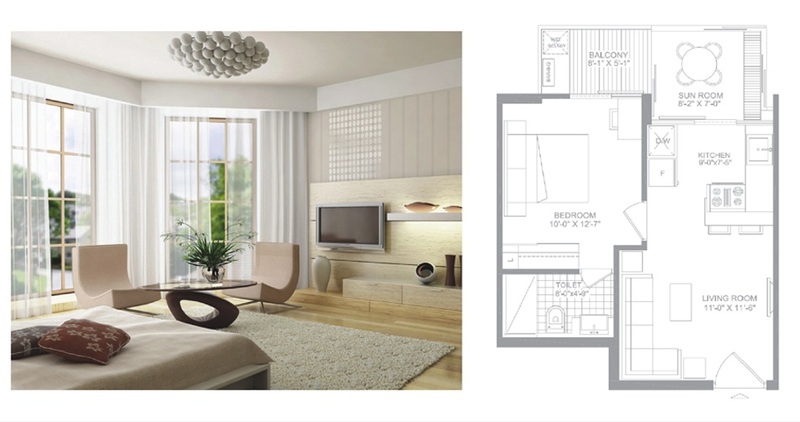 The sizes starting from 271 Sqft to 1069 Sqft to provide larger space including the set of amenities. It also has the maximum visibility from wide roads. 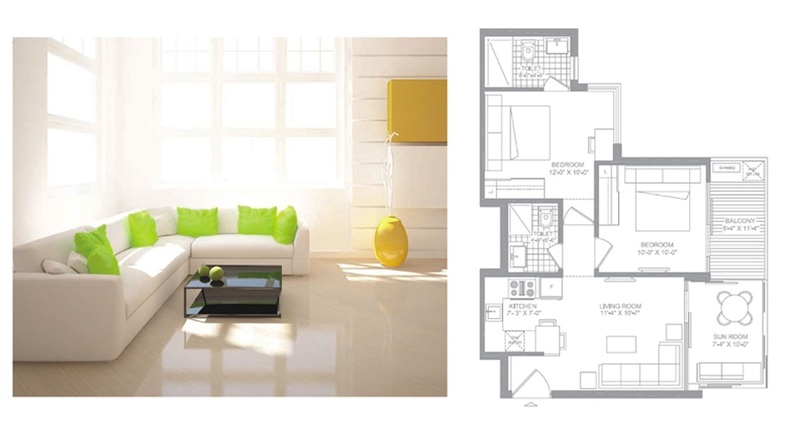 The Plaza 106 Gurgaon has three towers where the shop will take place in Viridian RED. 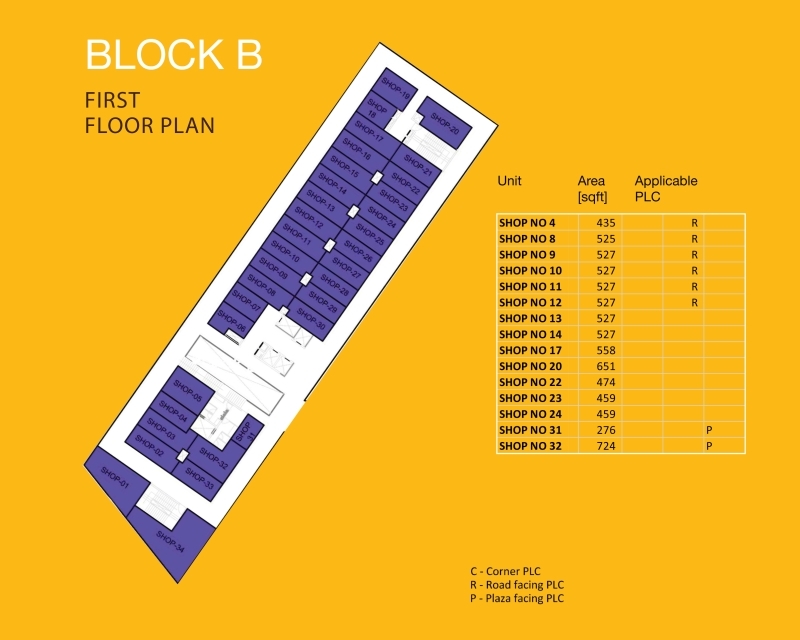 Here the different shop variant available metro connectivity with few minutes drive. The Plaza @106 identifies the business sector that could be the next hub for branded shopping store and multiplex too.